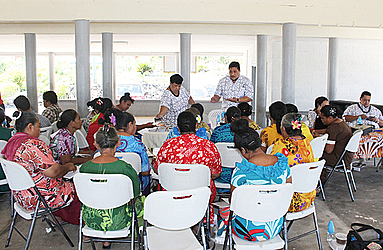 The Ministry of Commerce, Industry and Labour continued its national awareness progamme in Asau Savai’i, last Friday. The ministry has covered both islands to promote its roles and functions to the community. 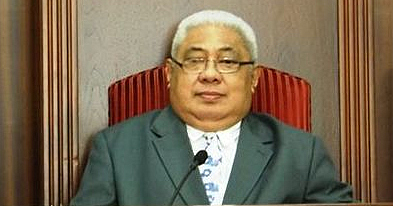 In his keynote address, The Minister of Commerce, Industry and Labour, Lautafi Fio Purcell emphasised the importance of national awareness of government services and also acknowledged the continuous support of other government agencies participating in its awareness programme such as Small Business Enterprise Centre (S.B.E.C. ), Ministry for Revenue (M.O.R), Ministry of Prime Minister and Cabinet (Immigration Service) and the Accident Compensation Corporation (A.C.C). 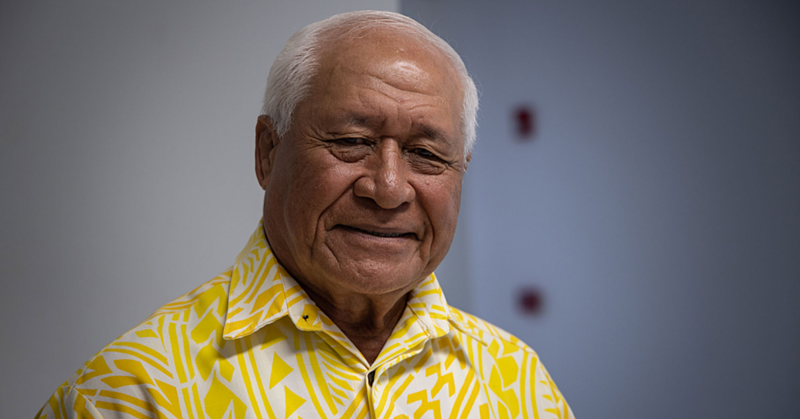 “It is the Ministry’s aim to take its work through national awareness programmes like today to the community to ensure all of Samoa is fully aware of the Ministry as well as its key partners from other government agencies participating today of their interlink services,” he said. ix. Awareness of how to report and claim compensation for accidents under the ACC. 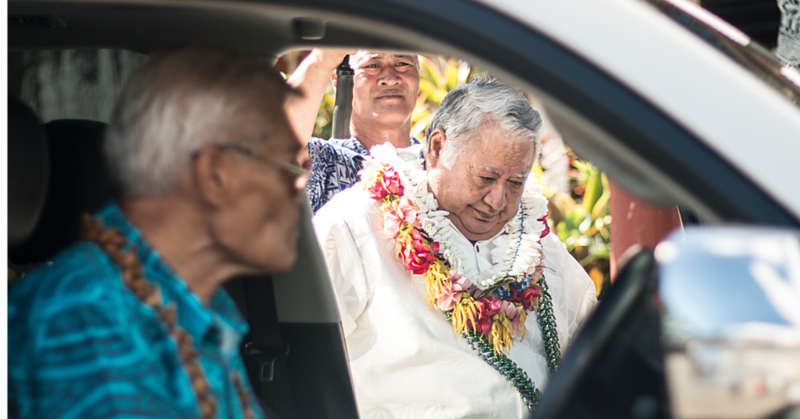 The awareness was attended by more than hundred representatives from business owners/employers, sui o le malo, sui tamaitai, parish ministers and youth representatives and the general public.